Olympic Worldcup 2019 – Act 3 – Genova ITA – Day 5 – Kilian Wagen/Grégoire Siegwart SUI au 3è ! Olympic Classes – Trofeo Princesa Sofia – Palma ESP – Day 2 – La journée des Suisses ! Olympic Worldup – Olympic Classes Regatta – Miami FL, USA – Day 4 – Les Suisses au Top ! 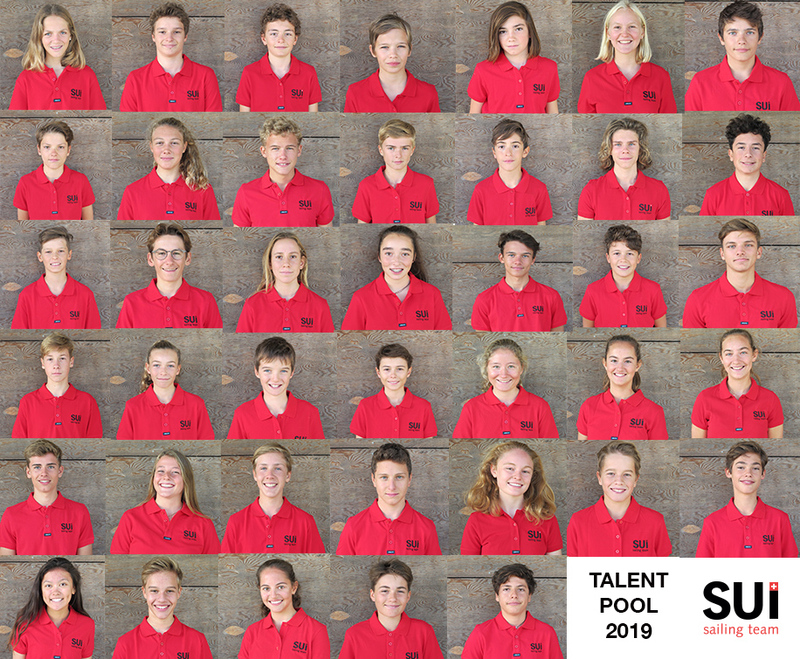 SUI Sailing Awards 2019 : En route pour Berne ! Olympic Worldcup 2018/19 – Act 1 – Enoshima JPN – Final results – Nils Theuninck SUI se classe diximème !